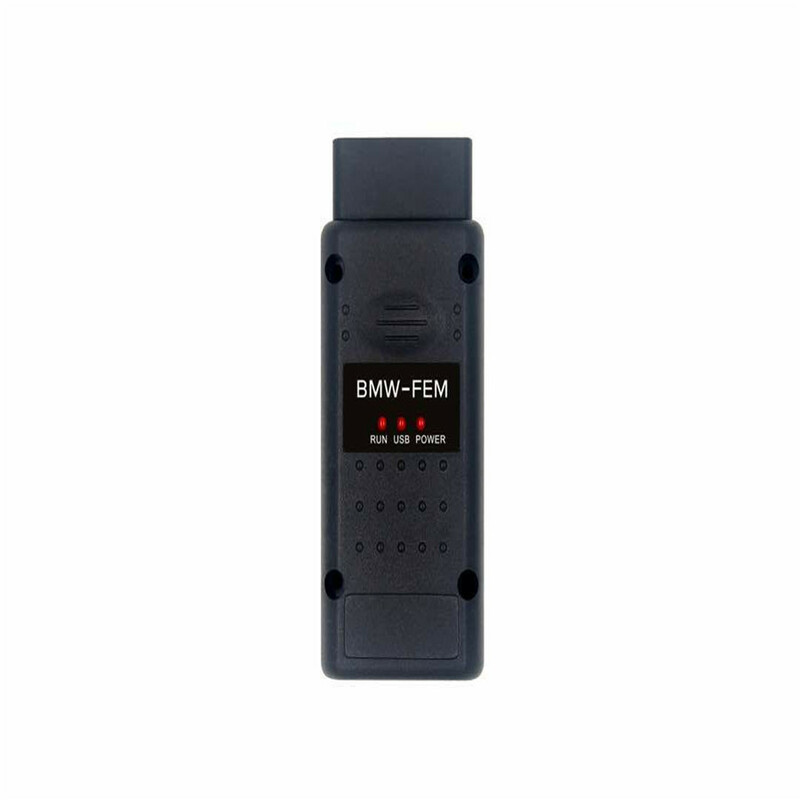 Auto Key Programmer How to change KM in BMW FEM BDC system? 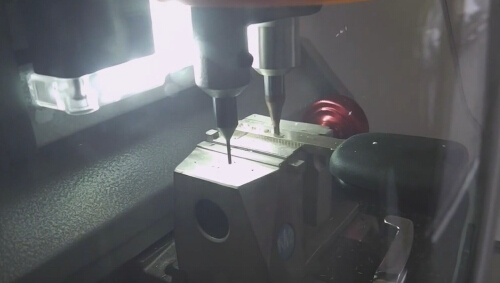 Which tool? Post is on which tool best to change KM for BMW FEM BDC system? and how to do? 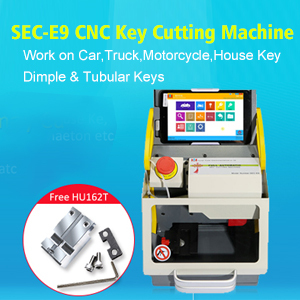 How to use Xhorse VVDI2 to change KM inBMW FEM BDC? 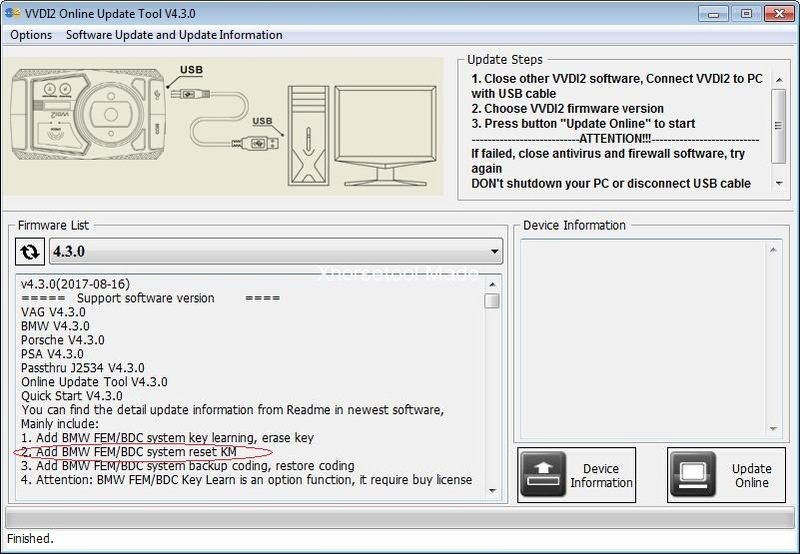 Xhorse VVDI2 V4.3.0 supports reset FEM/BDC KM(cluster require reset manually). How to Reset KM in FEM/BDC system? Just follow the steps on the screen if you have no idea. Price: Extra 600-800dollars to authorize FEM/BDC. Since Yanhua FEM/BDC Programmer V1.4 update, KM reset is working. The software and hardware must update all!!! Starting from verion 17.05.16 BMW-explorer got new functionality to reset mileage in FEM/BDC.